H2020 EU-funded project 2-IMMERSE, of which CWI’s Distributed and Interactive Systems (DIS) group is a member had, a successful final review meeting with the reviewers from the EU commission. The goal of the 2-IMMERSE project was to allow TV service providers to break free from the constraints of rendering a broadcast stream onto a single 16x9 frame. The final objective was to enable professionals to develop and deploy customizable interactive and multi-screen experiences that can adapt to the context of use. The results have been successfully demonstrated across multiple number of screens, multiple content genres (sports and drama), and multiple situations (home, schools and in public venues). The 2-IMMERSE project had strong industrial impact, as it broke the boundaries of lab research, and successfully demonstrated the results in real-life trials. 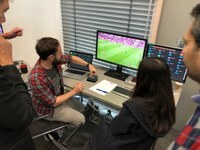 During the project the DIS group has closely collaborated with the creative and education industries, including BT sports, BBC, Dorna Sports and Donmar Warehouse. We conducted ethnographical studies at Silverstone during MotoGP2017 and at the Wembley stadium during the FA Final Cup 2018. 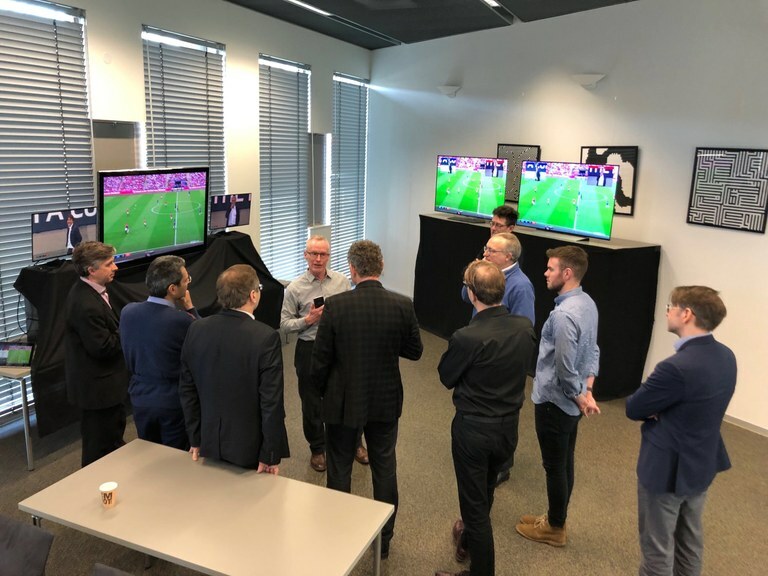 The 2-IMMERSE platform was demonstrated at the Future Zone of the 2018 International Broadcast Convention (IBC) in Amsterdam, the world’s most influential media technology show. The stand attracted many visitors and was busy all the time during the five-day show. 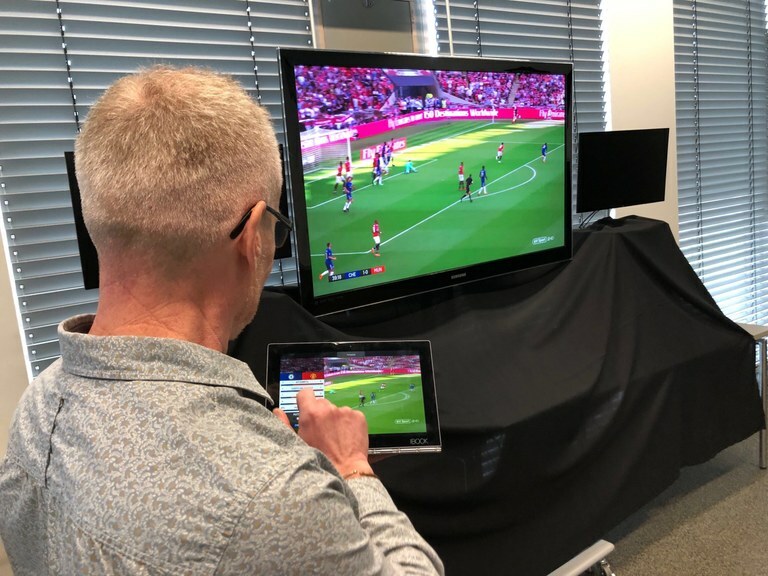 “From the Lab to the OB Truck: Object-Based Broadcasting at the FA Cup in Wembley Stadium,” Proceedings of the CHI Conference on Human Factors in Computing Systems, ACM CHI 2018.